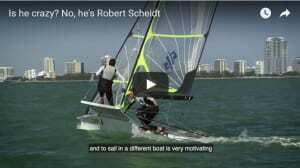 Is World Sailing risking our sport's future? 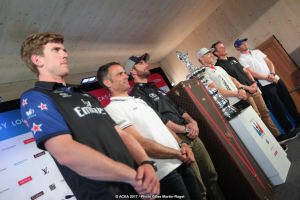 Watching the current America’s Cup qualifier series, Aussie sailing journo Lisa Ratcliff is wondering; where are the female leaders and experts? 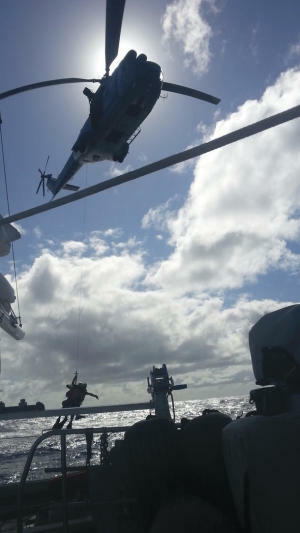 Memo to WA Government re compulsory lifejackets - you idiots! The report in the West says that 14 people have drowned in WA waters since July last year. 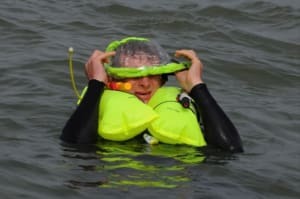 Eight were not wearing lifejackets - which means that six were. Yet they still drowned. 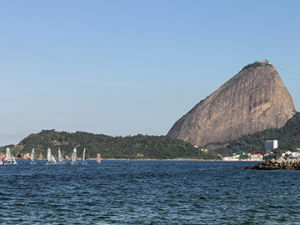 The man who led the Australian Paralympic team to two gold and a silver at Rio will head GBR's Olympic sailing program, highlighting big problems within the AST. 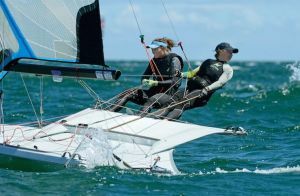 "The public certainly don’t care who starts a regatta, they’re focussed on who’s in contention on the final day." 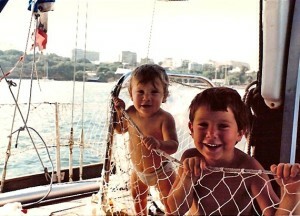 Another legend has passed and Yaffa Sailing Team editor Phil Ross takes us on his journey sailing with Jim Kilroy in the 80s. 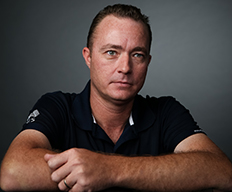 Making the case for better instruction on first aid for cruising John Keelty has organised a free safety open day for October 30. Roger McMillan claims favouritism, not form, was the reason Lloyd and Elks missed selection. The Risk Statement has been substantially altered from the London 2012 one, heavily emphasizing personal responsibility for taking part. Our daily reality was that it was not feasible to have two young children bound up like sausages from dawn-to-dusk, every day of their lives. 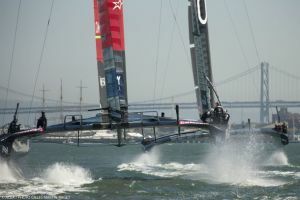 Since the Kiwis discovered a flaw in the design rules for the 34th America's Cup Match and put their 72ft catamaran on foils, the evolution has been dramatic. 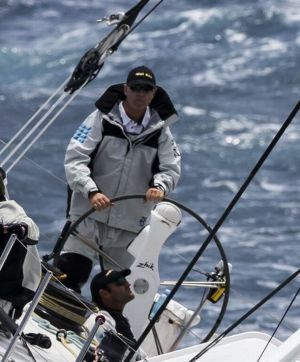 Just what is the “real” Sydney Hobart? 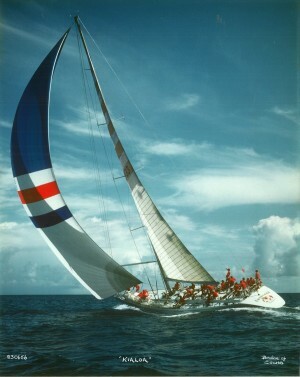 Roger McMillan argues that rich or poor, big boat or small, you are an essential part of the race. 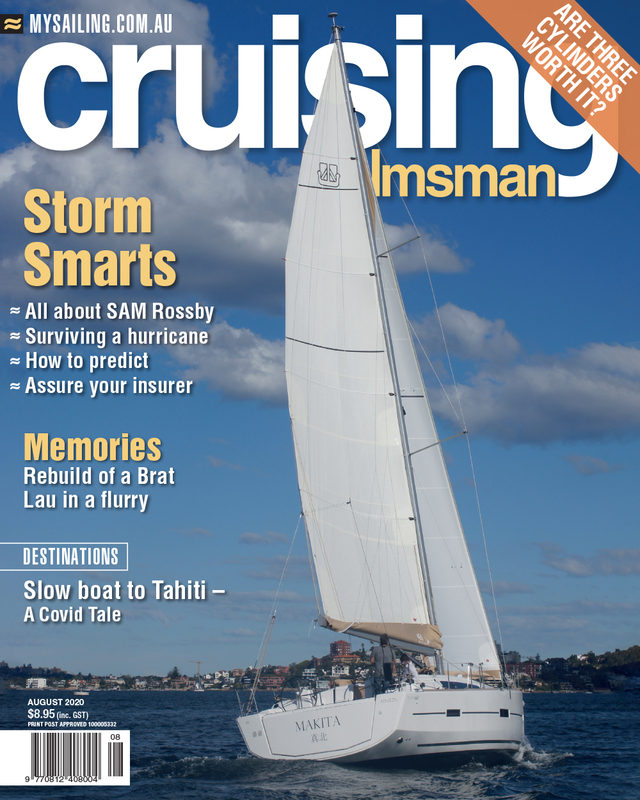 Perhaps sailing needs to introduce a yellow card to warn habitual offenders. 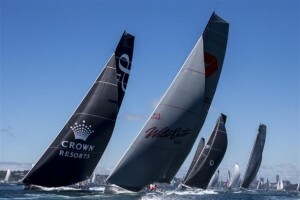 Rolex Sydney Hobart - time for a change? 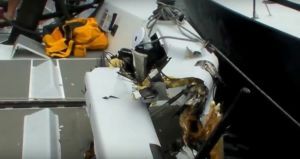 Should the Sydney Hobart use a staggered start, change its handicapping system, allow multihulls and do away with HF radios? More transparency, better communication, stronger governance and greater accountability are the four main aims of the new leadership team. 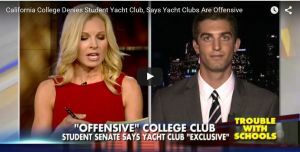 California college denies proposed yacht club because it's "offensive"
The majority of Senators found the name ‘Yacht Club’ to have a particularly offensive association with yacht clubs and a recreation known for being exclusive.